Some serious people think we could be part of gigantic Matrix-style computer simulations. 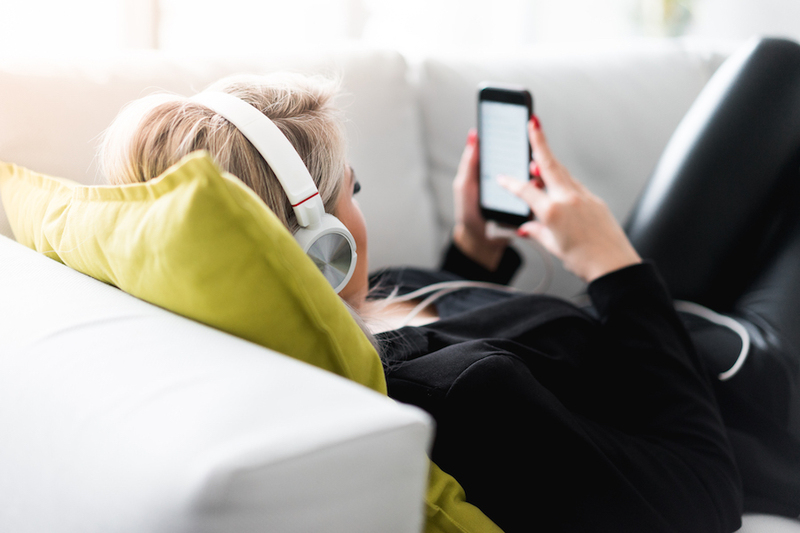 Jimmy Akin and Dom Bettinelli discuss whether it’s philosophically or scientifically possible and, if it were true, would it matter to us on a practical or theological level? 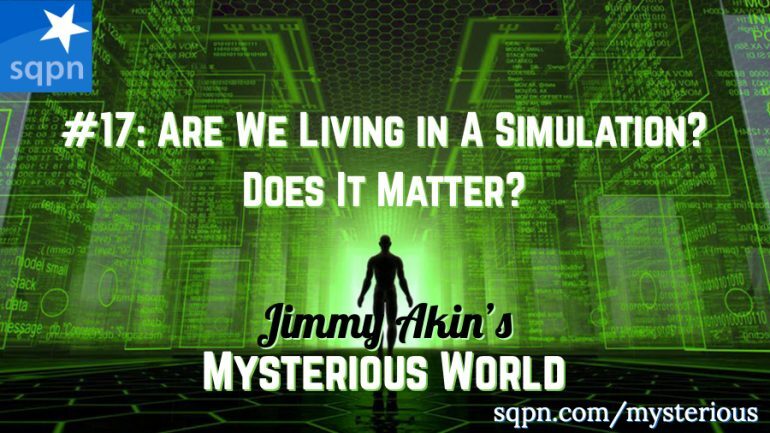 Jimmy Akin: Would It Matter If We’re Living in a Simulation?